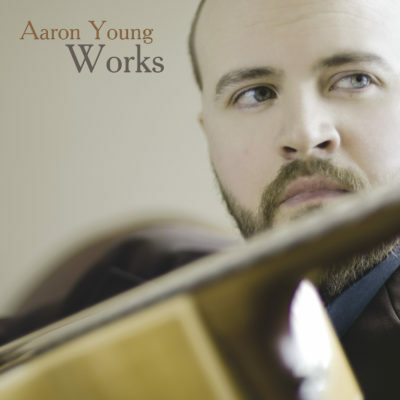 Aaron has finally put all of his talents together for his own project to create his first solo album, ‘Works’. This new CD is a beautiful solo effort. With this new CD, Aaron pays homage to his musical idols and influences through beautiful original pieces, and honest interpretations of some swing and roots classics. There are beautiful interpretations of Lennon & McCartney pieces such as Yesterday and Norwegian Wood, as well as classic songs from artists such as Chet Atkins and A.P. Carter. Aaron brings his own unique sound and style to the music on ‘Works’. The album is an acoustic guitar lovers dream. His playing has been described as “virtuosic” and “unique within the guitar world”.